"The Woodlands best kept secret"
Here at Annie’s Hair Salon, our creative professionals strive every day to create a relaxing and comfortable setting, make friends, feel at home and to ensure you feel beautiful and confident when you leave our salon. Our highly trained staff is equipped to handle a diverse and extensive services list. 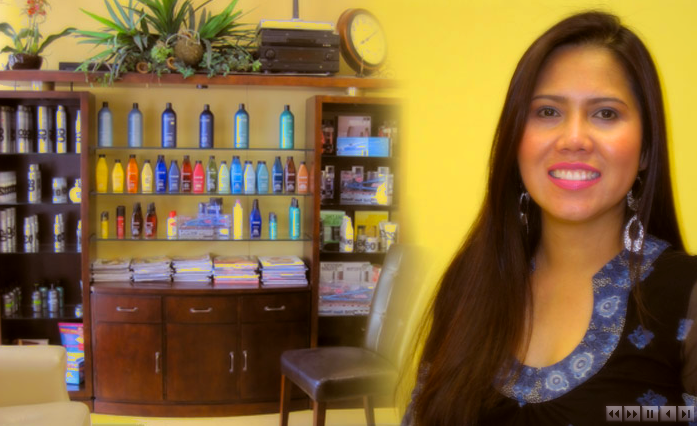 We offer services ranging from Brazilian Blowouts, Color Changes, Perms, Up-dos, Lash Curling and Extensions, Waxing and even Make-up Application. Among the many services we offer, none of it would be complete without the the kind and compassionate experience of our staff. Please see a full list of our services and schedule your appointment today!